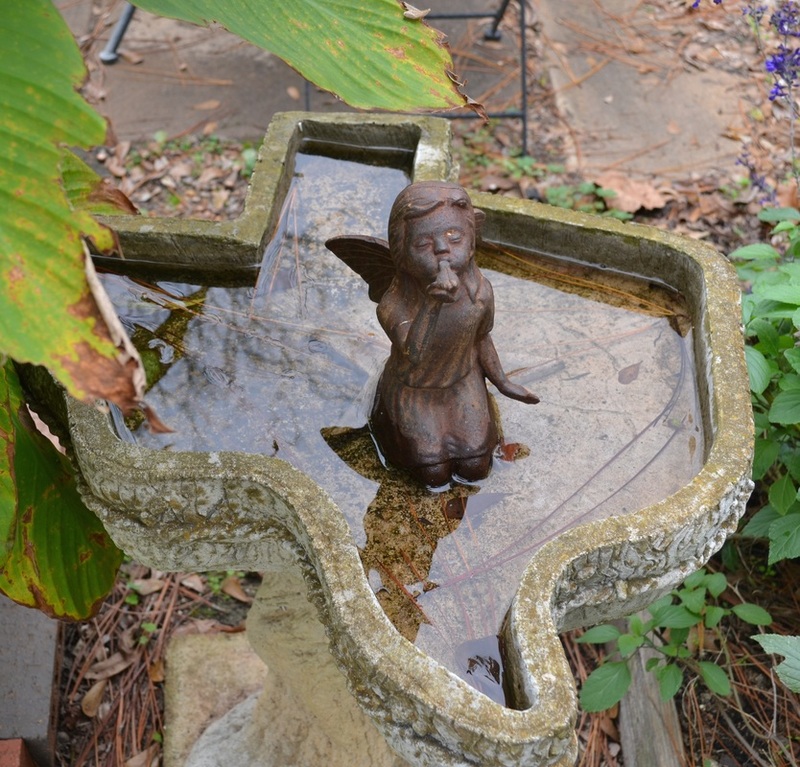 Hickory Hill Country Inn is situated in the delightful community of New Ulm, Texas - just a short drive to Round Top, Fayetteville, Brenham, and the rolling hills of Texas. It's just a few hours from Austin or San Antonio, and less than two hours from Houston. The perfect home base for those weekends of antique shopping in the country, viewing the beautiful wildflowers for which our area is so famous, or attending a wedding or event at The Vine. We have two cozy cottages from which to choose: Adelaide's Cottage and The Carriage House. Be it for a weekend getaway, a family gathering, attending a wedding nearby or music festival, you will find your stay in one of our two cottages a delighful one. Be sure to check out our local events link to see fun things to do in the area! Adelaide's Cottage sleeps up to three guests. There is one twin and one queen bed in the cottage, as well as a private bath, dressing area, and breakfast bar. A covered porch and rocking chairs provide a relaxing location from which to enjoy the small town atmosphere. We accept cash, money orders and checks. ​Sorry, we do not accept credit cards. ​is required to hold your reservation. ​ A minimum of 2 nights may apply during special events. Contact us for more information. **During special events and high season, full payment is required to hold your reservation. Payment is non-refundable.